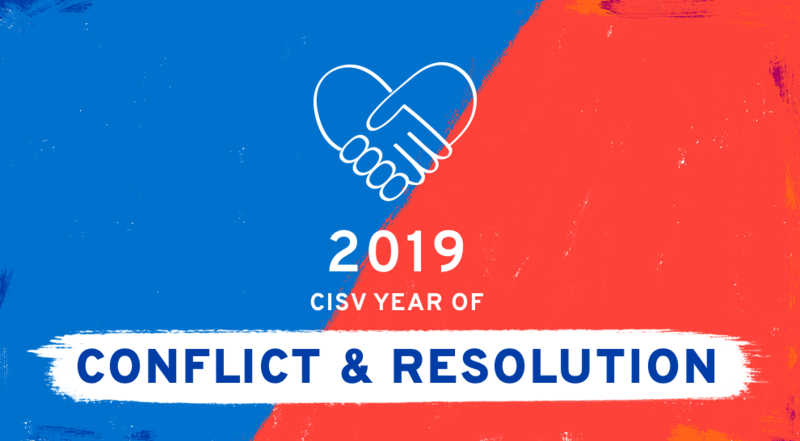 It’s 2019 – Welcome to CISV’s year of Conflict and Resolution! 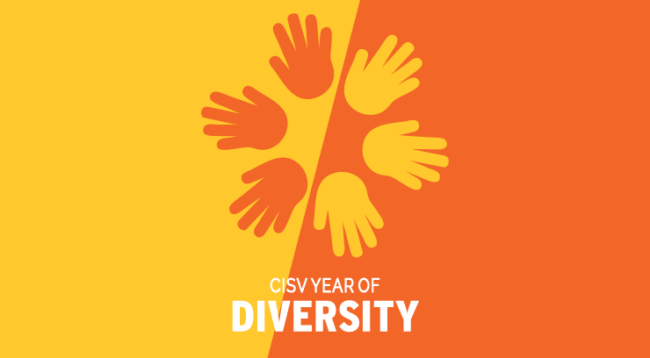 Each year, CISV International puts the spotlight on one of our four educational content areas. 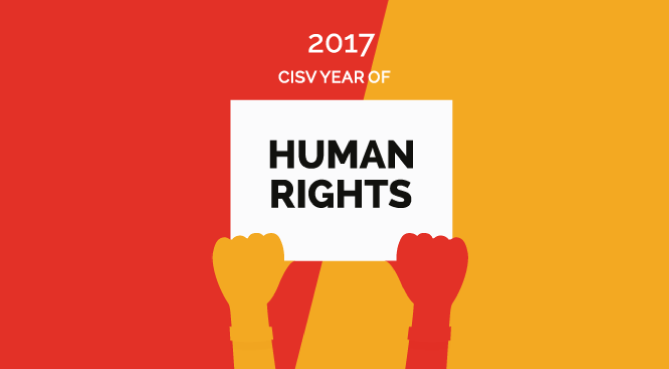 2019 is CISV’s year for Conflict and Resolution. Throughout the year, we will bring ideas, discussion pieces, materials, and resources to help you to explore, educate on, and take action toward Diversity in your Chapter or programme. If you’re interested in contributing any ideas or resources, contact the Annual Content Area Working Group.